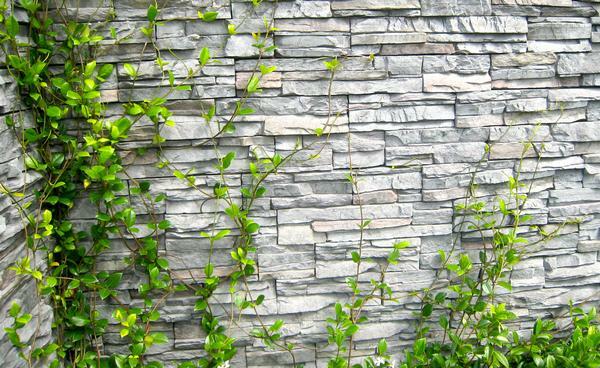 If you want to enhance the exterior beauty and value of your home, you should choose to have rockery wall installation done. 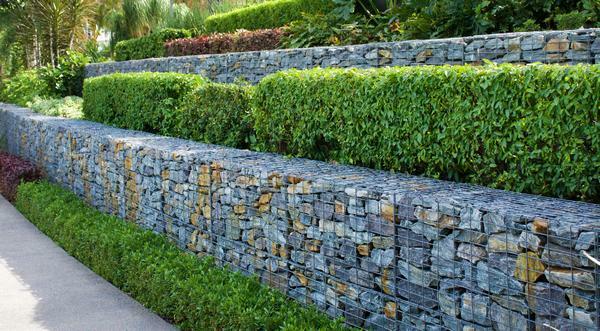 Having the help of professional retaining wall contractors for rockery installation will help you get the right look and soil support you need. You can rely on our skilled and trained technicians for building a stone retaining wall on a slope. They are proficient in rockery work and know how to build a natural stone retaining wall and how to build a dry stone retaining wall. Give us a call, we will evaluate your property and give you a written estimate of all the costs involved for your stone retaining wall. It is time to have stone retaining wall installed to improve your outdoor enjoyment. 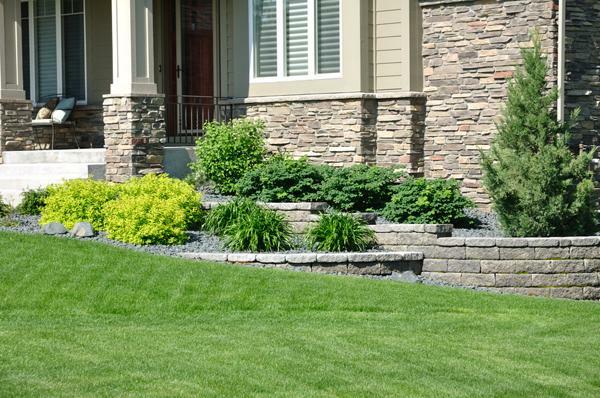 A stone retaining wall will add natural beauty to any yard. When you trust us to construct your stone retaining wall in Sumner, you can select exactly what you want from our vast supply of various color and size options. We are the perfect retaining wall contractors to choose in Sumner as we qualify on all these aspects. We not only provide services for residential customers but also for commercial properties. You can rely on us for unprecedented, hassle free and affordable services. If you have any need for rockery installation on your landscape and you want the assistance of a reliable company that caters to Sumner, call Nasim & Sons at (253) 777-3881.